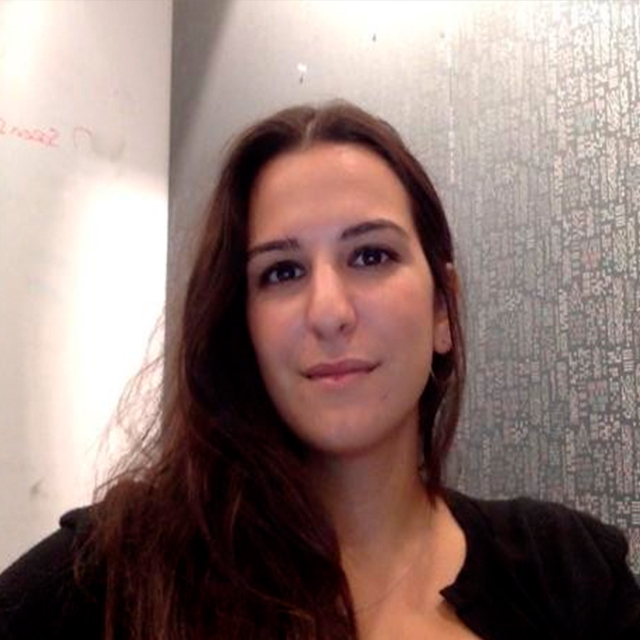 Duygu’s experience spans roles with large corporations, and as a core team member of multiple startups. 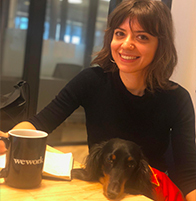 She specializes in product marketing, go-to market strategies, management of the customer/user feedback loop, e-commerce, the online marketplace, and data analysis—with a focus on revenue growth strategies and subscription-based business models. Experienced Marketing Manager with a demonstrated history of working in the marketing and advertising industry. Skilled in Paid Search (Google & Bing), Display, Paid Social (Facebook), Search Engine Optimization (SEO), Content Management Systems (CMS), Market Research, and HTML. Vanessa is a digital marketer with experience across various industries, including technology, education, e-commerce, luxury fashion, video gaming, and more. She has strategized, developed and managed SEO, PPC, email campaigns, social media and display ads for small businesses and large corporations. 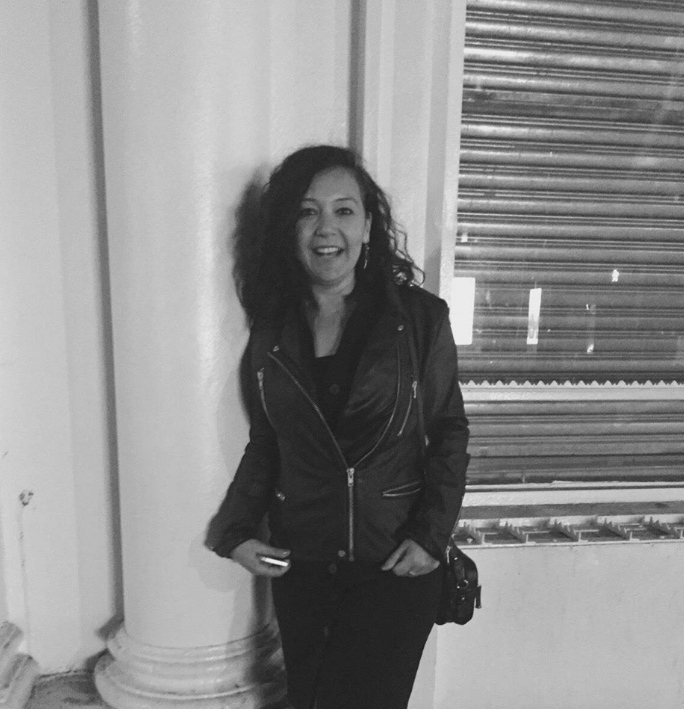 Hande is a writer and editor with an entrepreneurial spirit. She knew she was an entrepreneur when she founded a mobile kid's library at the age of five. After that, it's all been downhill. She has created content for digital and print publications around the world on a variety of subjects from arts & culture, food, luxury, and travel to technology. 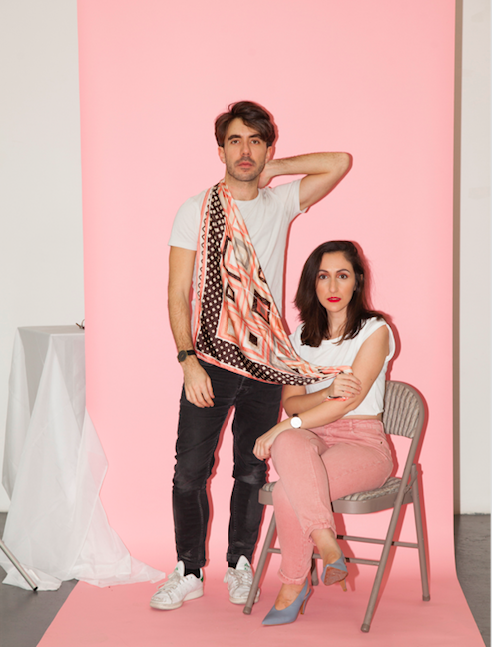 Pinkyellow Studio is a Brooklyn-based photography & video studio founded by the artist duo Sinan Tuncay & Rehan Miskci. They were born in Istanbul, 2 days apart, and didn’t meet in person until they both moved to New York. Little did they know, they were going to agree about everything except the colors pink and yellow. They produce a variety of projects such as music videos, fashion lookbooks, portraits and visual content for social media.